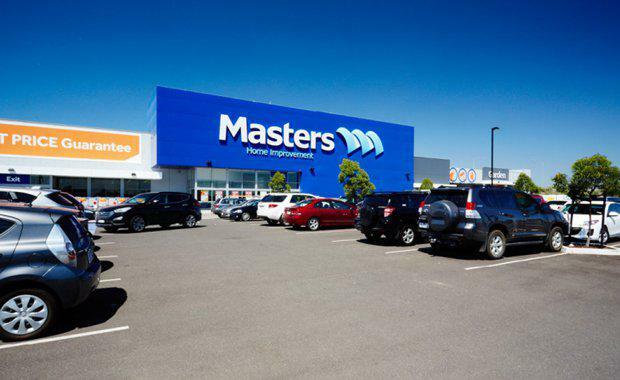 Listed developer Cedar Woods Properties has sold a Masters hardware store in Melbourne's southwest for $36 million at a yield of 6 per cent. Located at the corner of Palmers and Overton roads, Williams Landing, the 3.13 hectare site was sold to a private Chinese investor. The property, which has a net income of $2,175,800, was sold with a 20-year lease to Masters Home Improvement, fully guaranteed by Woolworths Limited. The Masters Hardware store has a floor area of 13,500sqm and 357 carpark spaces. The store, which services a catchment area of 141,330 people, is located just 19 kilometres from the Melbourne CBD. It also has access to the freeway network and is close to a major railway station. CBRE Victorian Retail Investments’ Mark Wizel and Justin Dowers steered the sale on behalf of Cedar Woods via an Expressions of Interest campaign. Mr Wizel said the sale result was testament to the strength of the current market. “We were really taken back at both the depth of offers and aggressive nature of bidders for this asset,” Mr Wizel said. Other recent Masters store sales included Dandenong, Western Australia and Penrith – all achieving yields of between 6.75 per cent and 7 per cent. “The latest sale at 6 per cent shows the significant increased confidence that buyers have in the Masters covenant and the longer term outlook from investors in relation to the Masters platform as a business,” Mr Wizel commented. Mr Dowers said the property’s location in Melbourne’s inner west was also a major drawcard. "The location of this particular store had a lot to do with the confidence that buyers had in the asset,” Mr Dowers said.